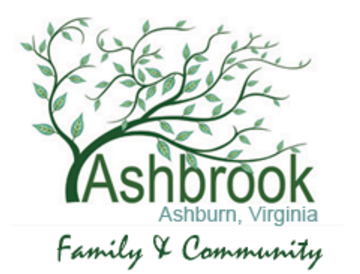 Ashburn offers so much to so many. It's suburbia at its finest! 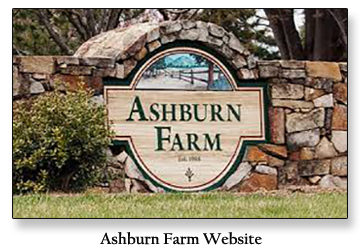 Work, shop, live in Ashburn. Too many things to list! 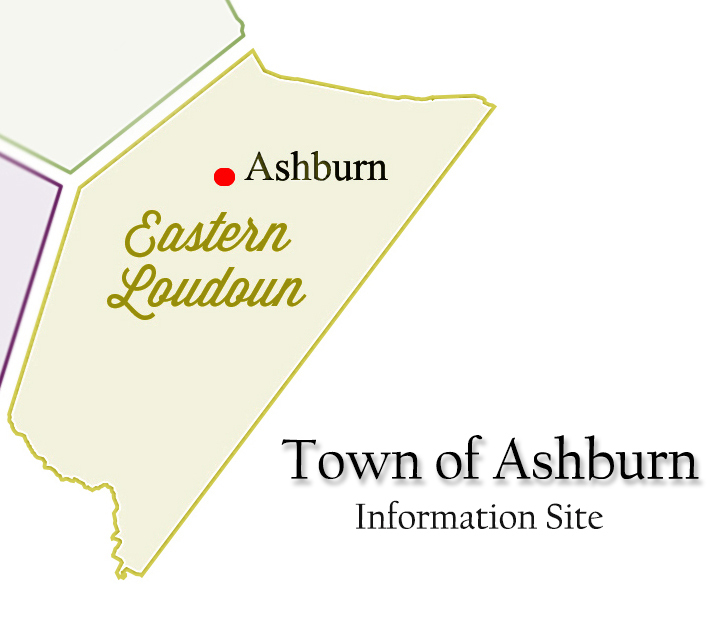 Part of Eastern Loudoun, Ashburn is a gateway as travelers are venturing from the Washington DC area. 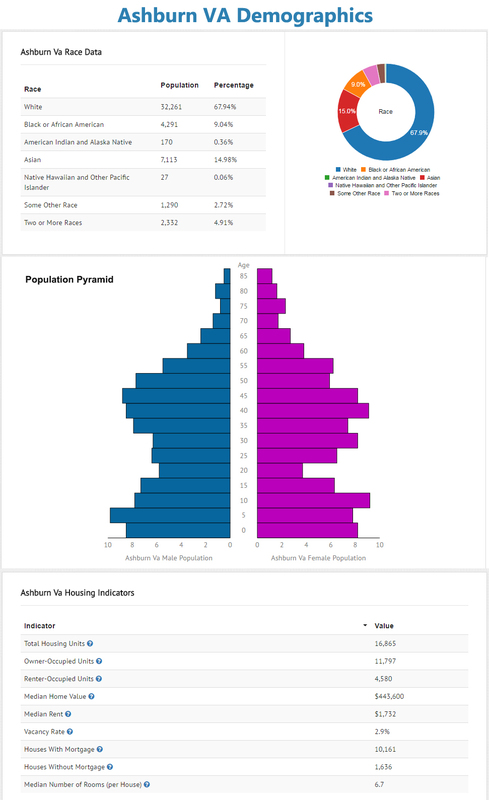 Bustling with vibrant young neighborhoods and modern amenities, Ashburn has much to offer visitors of all ages. The vast spread of restaurants, shopping and entertainment venues are seamlessly paired with regional parks, scenic trails and nature preserves. In Eastern Loudoun you’ll find the majority of the county’s accommodations, which makes it a great option for a base camp as you explore all the area has to offer. 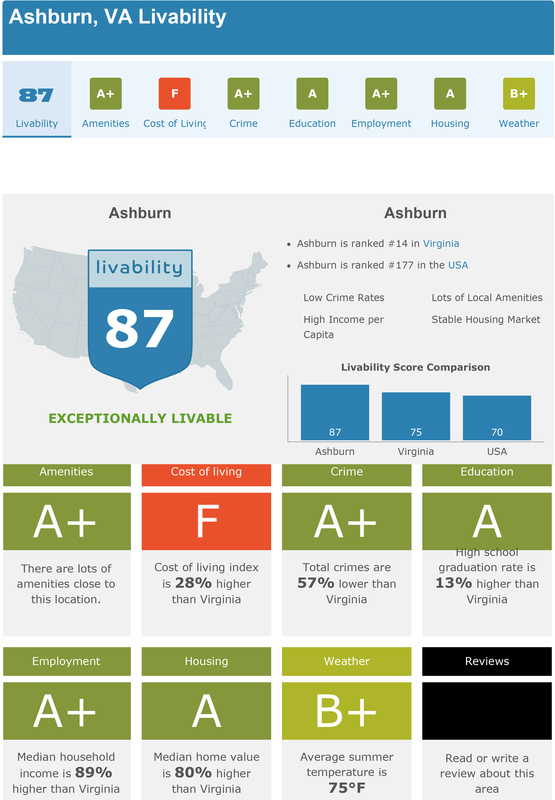 Located within the Dulles Technology Corridor, Ashburn is home to many high-tech businesses. World Trade Center Dulles Airport is currently under construction and will be the second World Trade Centerin the state.Verizon Businesshas a major office in Ashburn at the location replacing MCI World Com's headquarters after its acquisition. Ashburn is also home to government contractor Telos. Prior to 2009, AOLhad its headquarters in Ashburn, but today, maintains its Ashburn location as a satellite office, while its headquarters were moved to New York City. The George Washington University's Virginia Science and Technology Campus and the Howard Hughes Medical Institute's Janelia Research Campusare located in Ashburn. Redskins Park, the training camp for the Washington Redskinsfootball team of the National Football League, is also located in Ashburn.Wikimedia Foundation(parent of Wikipedia) has its primary data center in Ashburn. EADS North America(the European Aeronautic Defense and Space Company), renamed Airbus Group, Inc., a defense contractor headed by former NASA administratorSean O'Keefe, has a second location in Ashburn in addition to the main office in Herndon, Virginia. 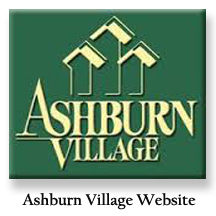 The Ashburn area consists of many major and minor subdivisions such as Ashbrook, Ashburn Farm, Ashburn Village, the Courts and Ridges at Ashburn, Belmont Greene, Belmont Country Club, Broadlands and the Village of Waxpool.